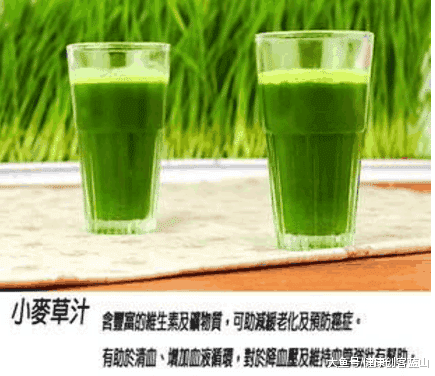 1) Effect of wheat grass juice in supportive care of terminally ill cancer patients―A tertiary cancer centre experience from India. 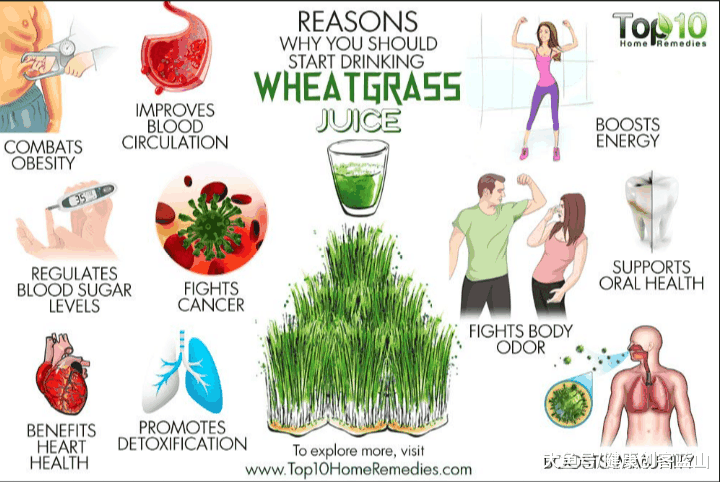 Clinical Trial: Initially stimulated by this great variety of health benefits of wheatgrass juice, a team of researchers from the Palliative Care Unit of the Netaji Subhash Chandra Bose Cancer Research Institute in India studied the effectiveness of wheatgrass in 400 terminally ill solid-organ cancer patients (age range, 22 �C 87 years) examined over a period of 3 years. 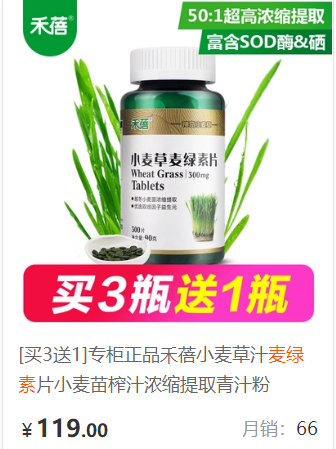 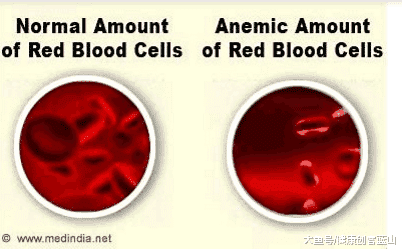 The study focused on changes in the haemoglobin level, serum protein and performance status, in particular noting the capacity of wheatgrass juice to improve quality of life.